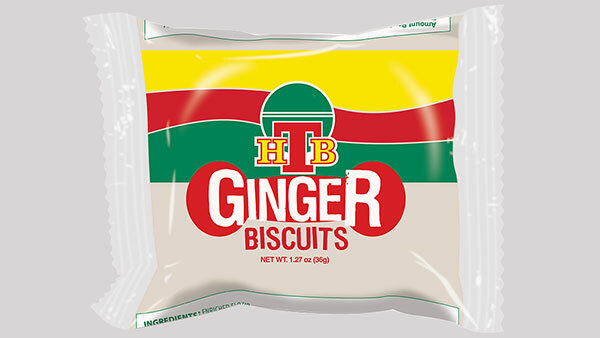 You know National Baking Company and our popular National treats, but do you know that we also manufacture the HTB and HoMade brands? 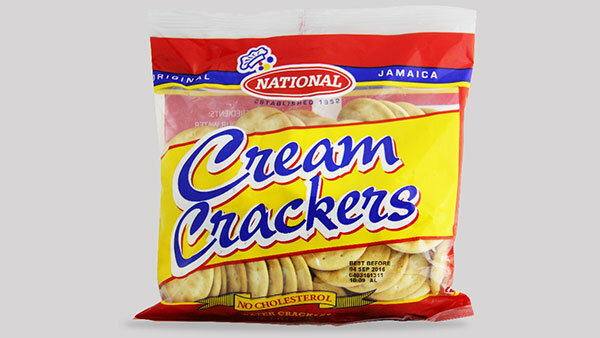 National Baking Company is proud to stand behind the brands that Jamaicans everywhere have loved for generations. Breakfast, dinner, lunch, or snack time, our products provide the soulful satisfaction that has become our trademark. Whichever brand you choose you know you can trust the team behind each label. National has set the standard for our brands and for competing products in Jamaica and the Caribbean. As our inaugural brand, National has been satisfying Jamaicans’ palettes since 1952. 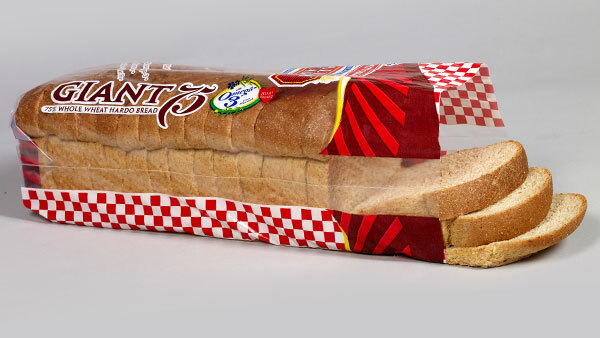 We started with bread and have grown to offer the widest range of locally baked products including our Healthy Start line of whole wheat and multigrain breads. We care about our consumers in every way, and apart from our efforts to promote healthy lifestyles the National brand has become synonymous with philanthropy across Jamaica. National remains true to its name to this day, serving as a historic symbol of Jamaican pride. 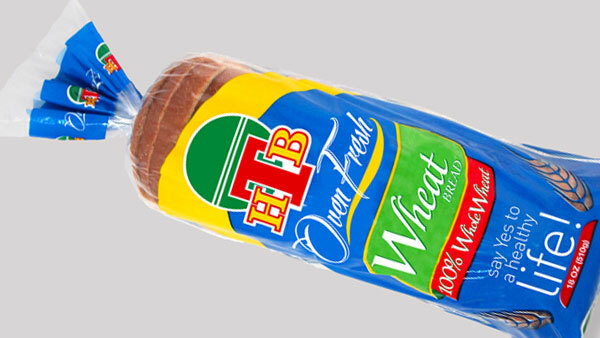 National Baking acquired HTB in 1972, and our treasured HTB Easter bun remains the most popular product from this line. 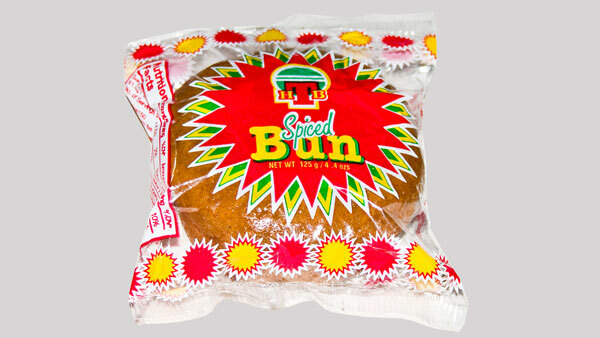 For decades, the spicy loaf buns have been the item most desired by our friends and family in the United States and the UK. The craving for this sweet and mouth-watering delight is bolstered in part by our popular HTB Easter bun jingle. Memories, tradition, and a uniquely Jamaican sentiment are integral to the way we package and sell our products. 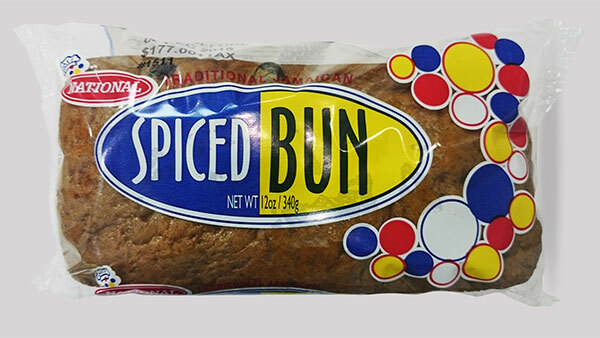 If you are looking for a healthier option, give our Bran Bun a try. It is high in fibre, low in cholesterol, and has 40 percent less sugar but at no sacrifice to flavour! Yes, we are HoMade too! 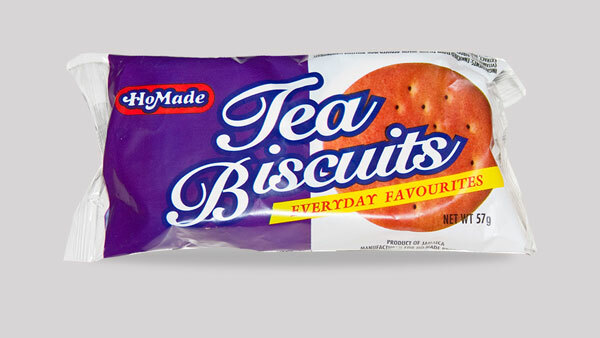 Remember those crisp HoMade Tea Biscuits that granny loved to dip in her “cocoa tea”? We still carry this and other all-time favourites, and we’ve also added some new treats. “Made for Your Pocket, Made for Your Home” — a slogan that respects the brand’s commitment to providing affordable products of exceptional quality. 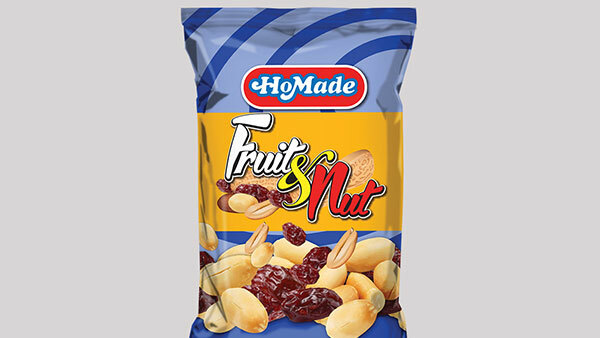 Going strong since 1957, HoMade is proud to remain the leading brand in providing quality treats at lower prices. Everything about our brands symbolises Jamaica through and through. 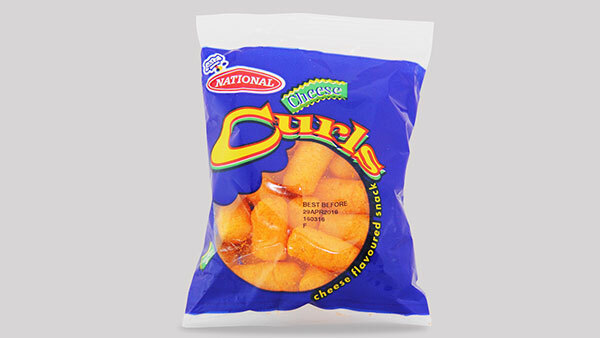 We know Jamaicans everywhere, of all ages, have a story about how they enjoy our treats or heart-warming memories associated with our products. Our promise to you is to keep making our brands uniquely Jamaican and to continue maintaining a high regard for price, quality, and sustainability. We look forward to “delivering freshness every day” through all our brands.